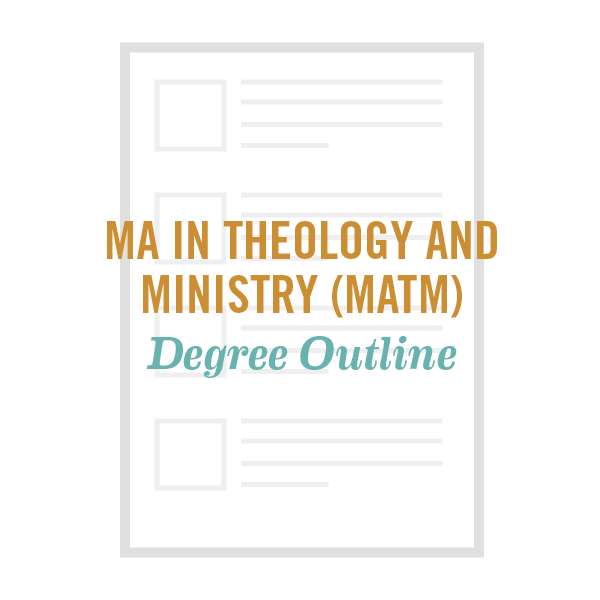 The MA in Theology program offers deep theological scholarship that prepares students who may elect future advanced study, coupled with new practices courses that nurture students’ spiritual, personal, and vocational formation. 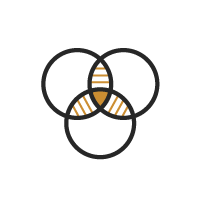 With electives making up more than one-third of its courses, the MAT is a highly customizable program. 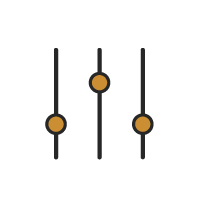 The degree requires a total of 80 quarter units (most classes are 4 quarter units), and is typically completed in 2 years of full-time study (12 units per quarter). Fuller’s 80 quarter unit MAT program is equivalent to a 56 semester credit program at other institutions. Both will take the same amount of time and effort to complete. 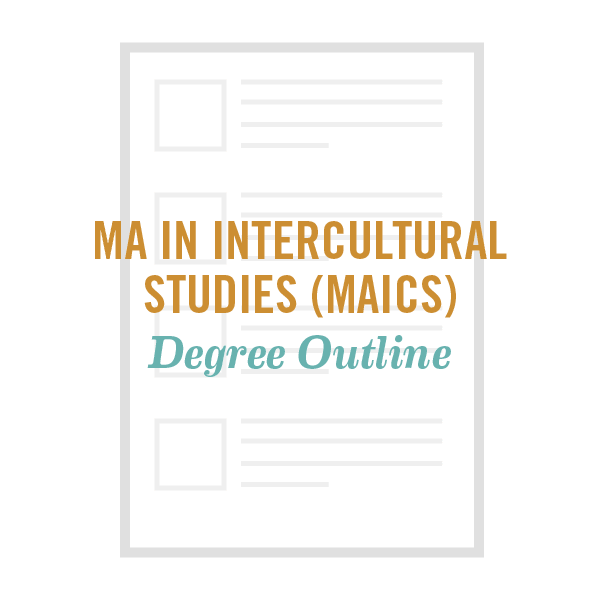 Choose any master's level courses in the Schools of Theology or Intercultural Studies. 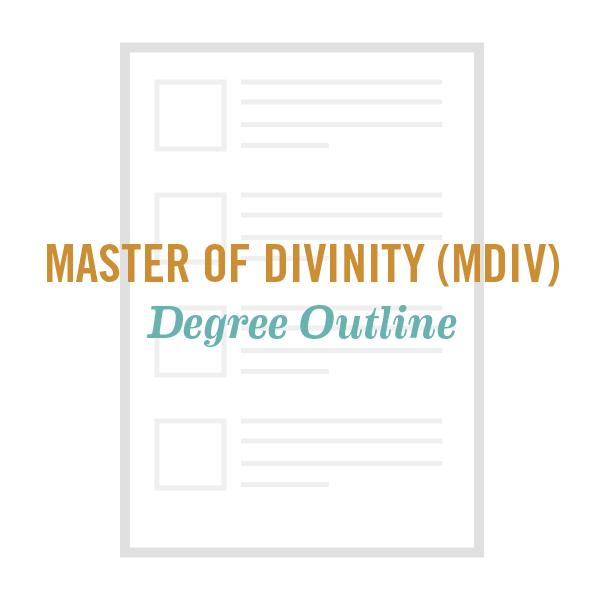 You may wish to either pursue a degree emphasis or select a personalized combination of courses that support your ministry and life goals.